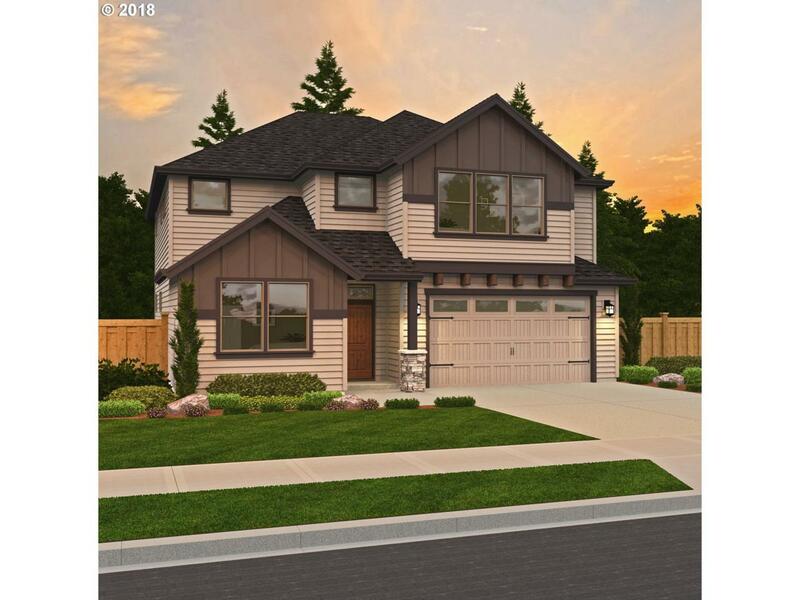 Beautiful New Construction Located On Private Low Maintenance Lot In Salmon Creek. Clean Lines, Transitional Design Offering Laminate Flooring @ Most Rooms/Slab Quartz & Tile Surfaces/Upgraded Appliances/Custom Cabinets/Entertainers Kitchen/Mud-set Tile Master Shower/Quality Fit & Finish/AC/Fully Landscaped w/Sprinklers/Fenced. Large Covered Patio/Expanded 2Car Garage. Located 5mins. to Legacy Hospital/Chucks/WSU/I-205/I-5!